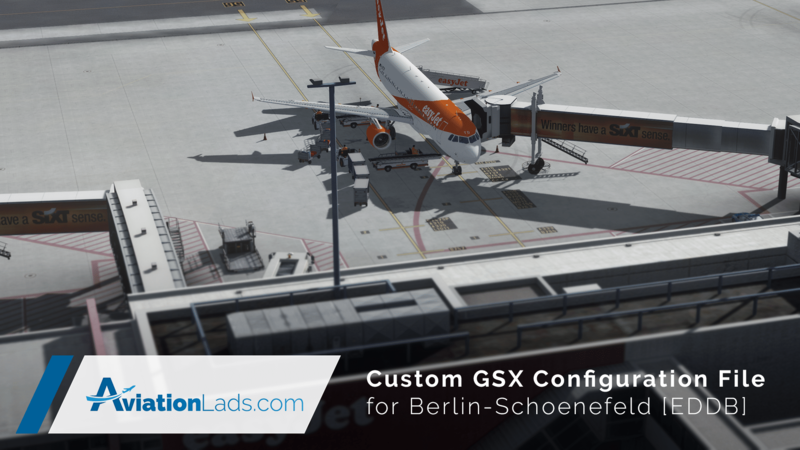 Download our custom GSX (Ground Service X by FSDT) file for Berlin-Schoenefeld [EDDB] Airport. 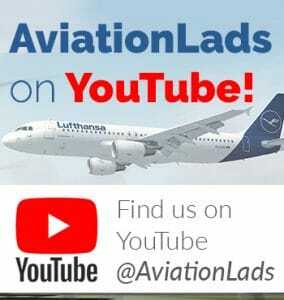 Compatible with Aerosoft (29Palms/LimeSim) Berlin-Brandenburg Airport. If you like what we are doing, please feel free to donate!